One of the things that we pride ourselves most on is fantastic customer service. 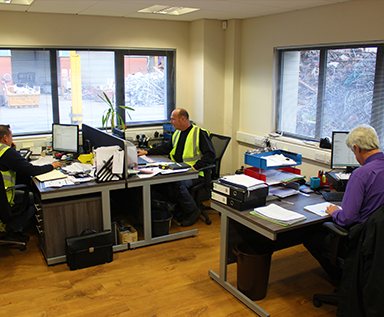 As a family run business that has been trading for over 35 years, we have always provided high-quality scrap metal services to all customers including domestic and tradespeople. We are an authorised treatment facility, commonly referred to as an ATF, for the depollution and recycling of end of life vehicles, or ELVs. 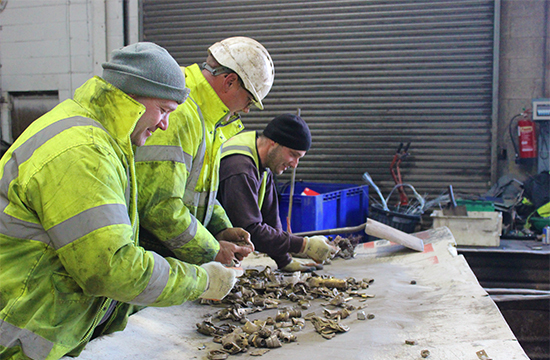 Industrial dismantling, factory clearance and the removal of obsolete machinery providing a comprehensive dismantling and recycling solution. We deal with and can provide recycling solutions for tradesmen across the Northwest of England, striving to achieve a five star customer service. It is important to understand the legislation that surrounds scrap metal recycling and the necessary payment methods. Domestic and trade business is extremely important to us, which is why we emphasise in our family ethos and values, that we provide the highest quality scrap metal services for our domestic and trade based clients, such as plumbers, electricians, builders, and others tradesmen. 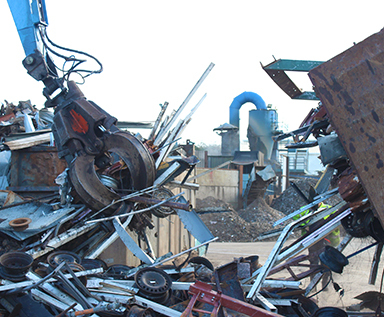 Our commercial and industrial scrap metal services such as our environmentally friendly methods of recycling are carried out by the professional Morecambe Metals team. 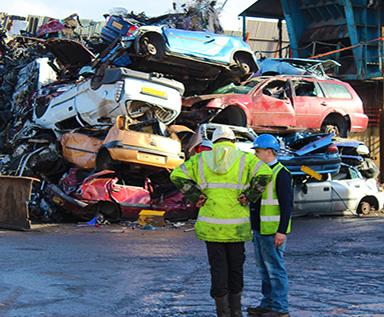 We are fully licensed by the British Metals Recycling Association (BMRA) and adhere to UK health and safety legislation, so you are guaranteed to receive scrap metal services that are in accordance with the highest of standards. 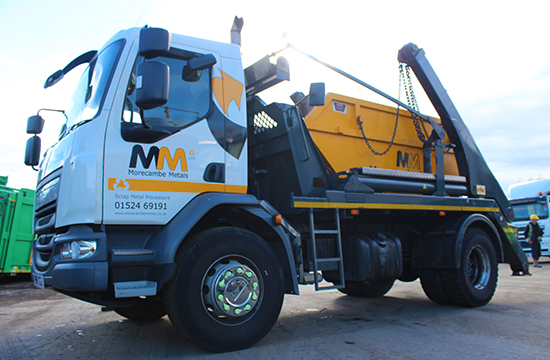 A scrap metal collection service if you require a skip or bin and are in the process of removing any scrap metal from your client’s house or premises. 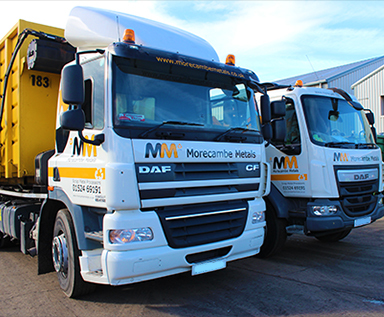 For instance you may be renovating a house or replacing a central heating system and would require the services of a reliable company like Morecambe Metals to provide you with a suitable solution for disposing of your scrap metal. An end of life vehicle recycling service if you are in need of disposing of your old vehicle in a safe, environmentally friendly manner. If you would like to see a more comprehensive list of the services that we can provide for domestic and trade customers, then you can click on the services listed below. You can also find a page discussing the necessary legislation and payment methods. Morecambe Metals is your first port of call for all your domestic and trade service requirements. We endeavour to ensure you receive the best and most efficient services possible, as well as competitive prices. 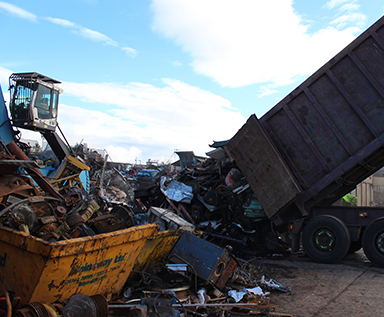 If you would like to know more about the types scrap metal services we provide for domestic and trades industries, then please don’t hesitate to ask. Just contact us by phone on 01524 69191 or by emailing info@morecambemetals.co.uk and we will be more than happy to answer any questions that you may have.